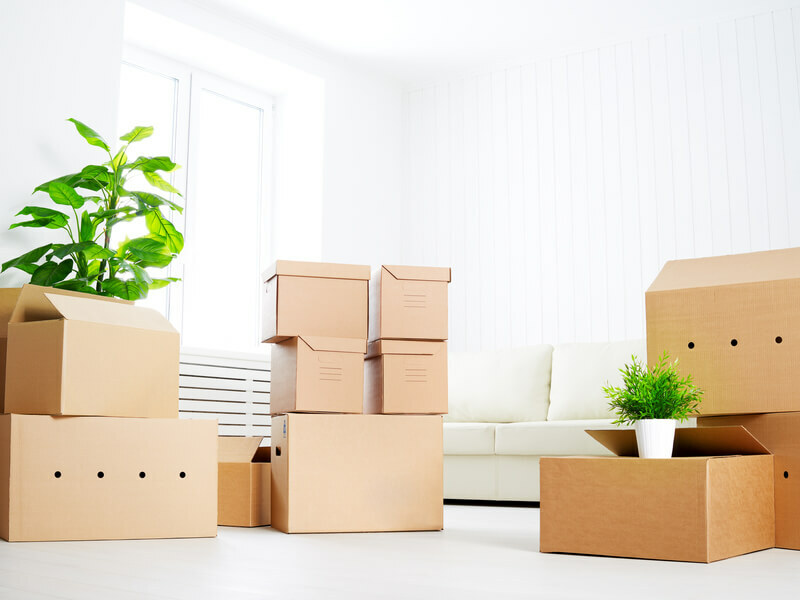 At Packrat Movers Kelowna, we help take the stress and overwhelm out of moving and strive to make it an enjoyable experience for our clients. As local Kelowna movers, our staff is professionally trained to ensure your belongings are handled with care and arrive safely at their new home. We move your personal belongings with pride and care. Instead of focusing on the hassle and worry of moving to your next home, let us do all the heavy lifting for you! Moving a business means that everything has to be timed perfectly to avoid delays or interruptions. We offer flexible scheduling to accommodate your commercial moving needs. Need supplies for your next move? 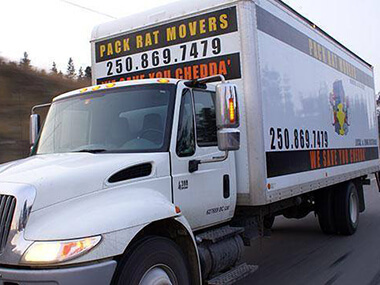 Packrat Movers Kelowna provides moving supplies such as tape, boxes, packing materials and more to ensure you’re ready to go on moving day. We personally pack your belongings with care. Your items are packed efficiently in shrink wrap, blankets, or other appropriate materials and taped carefully to ensure they are protected from potential damage. At Packrat Movers Kelowna, we know moving can be an overwhelming experience. Our team is known for friendly service and professionalism. We strive to deliver results for our residential and commercial clients. For over 12 years, we have provided moving services throughout the Kelowna community. We only hire movers who are experienced, knowledgeable and that will treat your belongings in a professional manner. We tailor our services to stay within budget and ensure a move that’s on time. By using the best equipment, we offer a fast and efficient move so that your belongings arrive safely at their new destination. We cannot say enough about the great customer service we experienced during our pack up and move. James, Ryan, and Gabe provided top notch service and were a true delight to work with. Thank you for making our move that much better! These guys rock! They have moved me 4 times now and each time they are prompt, energetic, friendly, hard workers, excellent movers, and professional! Jamie and his crew are excellent! I would highly recommend Packrat Movers! Thanks guys! Make the call!! Jamie and his crew were genuinely kind and friendly people. We used their Gorrilla Box option which made moving so much easier. They were so careful with our things and got the job done in perfect time. We highly recommend this company, if you need to move and you haven’t called a company yet - Make The Call! Best move we've ever done! The crew was hilarious to work with and were more than willing to accommodate our move to the new place plus a storage unit. Will definitely use them again for the next time we move. Jamie and his guys are AWESOME movers. Great attitude, high energy, careful with all our furniture, respectful and just all round great to have to do our moves for us. I recommend these guys without any reservations. Keep up the great work! We had our planned mover fall through to move a piano for us, these guys fit us in that same day! And gave amazing friendly service at a reasonable price. We are very happy and definitely recommend them. My property management company has worked exclusively with Packrat Movers for several years now. Our clients have high expectations for service and Packrat delivers every time. They are consistently conscientious, professional and efficient. We always receive positive feedback after every moving job - large or small. Thank you for always being there for us! Wonderful guys moved my fathers furniture to the retirement home on a days notice. Great service even with challenging furniture. They went above and beyond offering additional help that made a stressful day very positive. I would highly recommend this company. Excellent customer service! They made my move stress free and supplied everything I needed for the move. They even helped to set up my house. I would recommend Pack Rat Movers to everyone!